Home » Remember the Blackberry? It’s Back! Remember the Blackberry? It’s Back! In case you may have misplaced their name and number in your iPhone or Android, Blackberry is still around, and the CMO, Frank Boulben, continues to promise the release of six new Blackberry L-series devices before the end of the new year. We don’t know quite what to expect of RIM’s new software, but we do know where we can catch a glimpse of it. 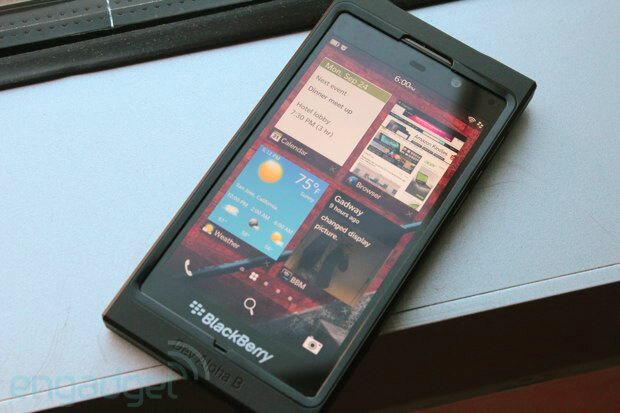 On January 30, in an undisclosed location in New York, the new Blackberry 10 will make its appearance. It will have a completely overhauled OS. It will be capable of managing all your social websites with a single hub, and it will detect and analyze user habits, so it can predict your next action before you even think it. Sounds amazing! We can’t wait to see it.